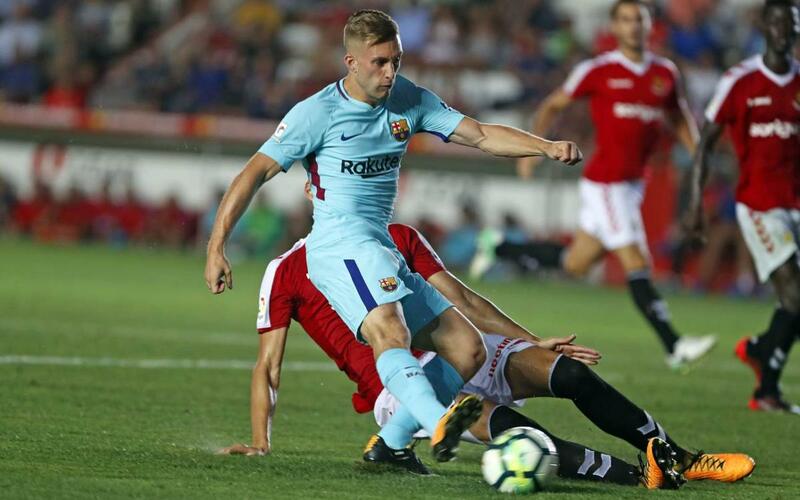 Nástic Tarragona and served up an entertaining 1-1 draw in their meeting in the Nou Estadi in Tarragona. The home went ahead after just 11 minutes thanks to a goal from Barreiro but a wonderful free kick from Alcácer levelled things up for Valverde's team after 79 minutes. Enjoy the goal and season's debuts for Andrés Gomes, Douglas and Gerard Deulofeu in our highlights video!